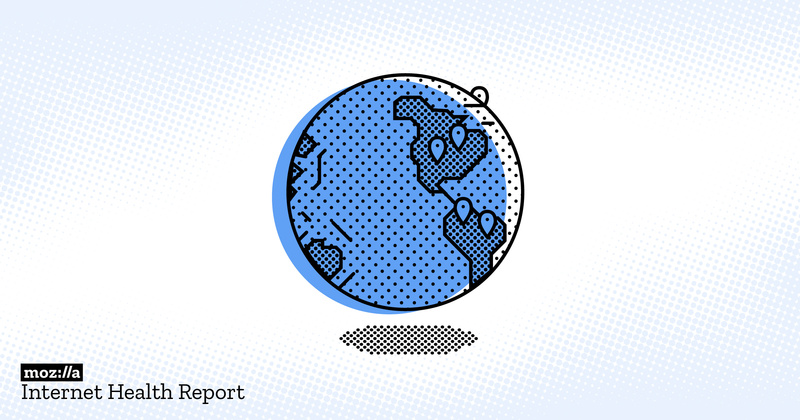 On the same day that Facebook CEO Mark Zuckerberg testified in Congress, Mozilla launched its 2018 Internet Health Report. The report puts a spotlight on three major issues impacting the health of the internet: the growing power of big tech companies like Facebook and Google; the broken online advertising economy and its role in propagating fake news; and the challenge of ensuring the securing of the estimated 30 billion connected devices coming online by 2020. PKPR secured extensive coverage for the launch of the report including interviews for Mozilla’s Mark Surman on NPR’s Marketplace, The World, and CBC’s Spark, as well as in-depth coverage in Wired, Fast Company, Ars Technica, PCMag, Geek, San Jose Mercury News, VentureBeat, ExtremeTech, Salon, Entrepreneur, The Chronicle of Higher Education, Cheddar, Axios, Mediapost, The Next Web, and ZDNet.